Inspire collaboration with a seamless community groups structure to communicate easily. Manage you organization by organizing tasks and events on the go and let your members create their own. Structurize communication by integrating a flexible framework with categories and labels. All members can message each other in groups or private. Forget about all kinds of different channels. Manage all your members in one place. Let people find each other on skills and expertise to collaborate. 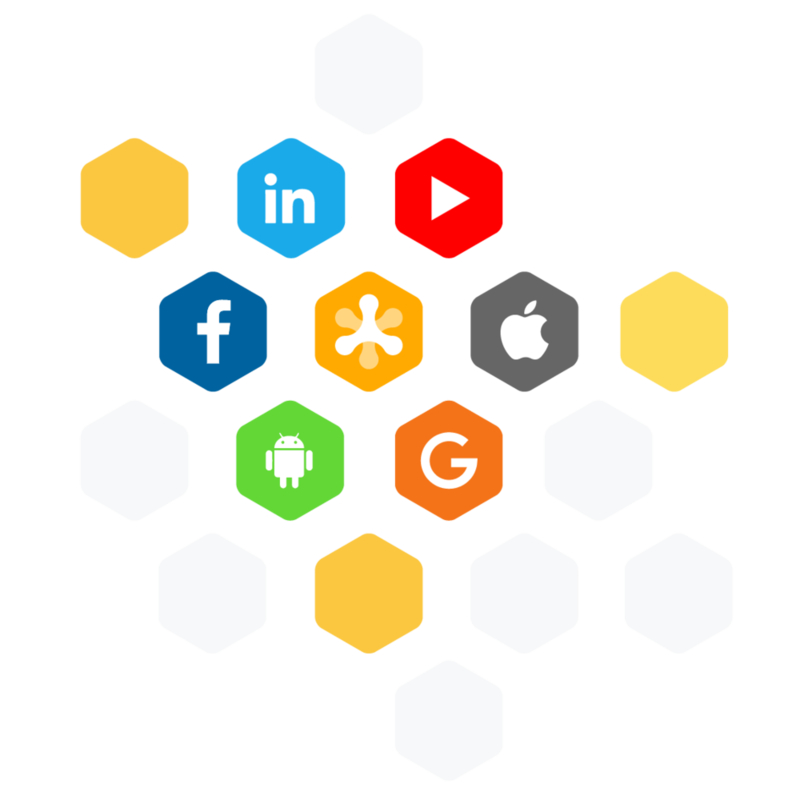 our framework is easy to integrate with different apps and media. Just send us a request and we'll get back to you.